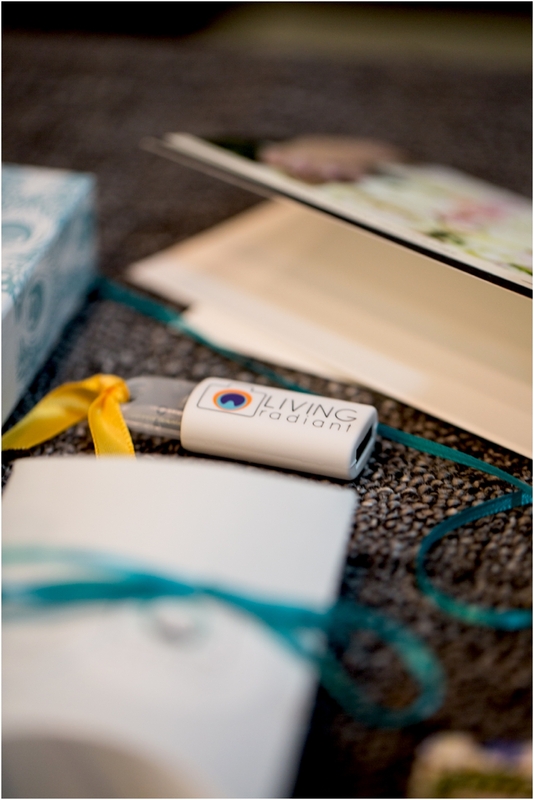 We wanted to share some of the packaging supplies we use for the Living Radiant Photography clients we have on board this year. My background is marketing and client experience, something I've loved for years, and been pursuing since college (it is my undergrad!). Our goal is to grow in this area and get more creative than we currently are! Ask me questions in the comment section below, and it would be my pleasure to answer them! 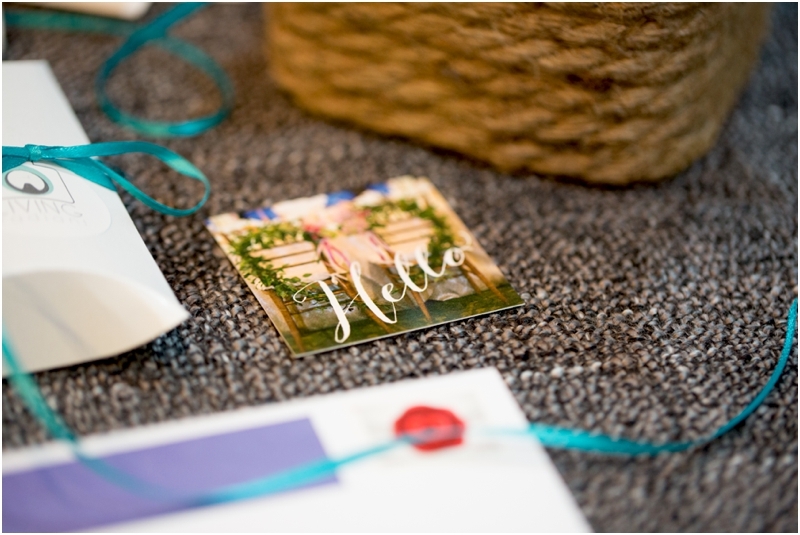 When I worked at a branding agency before going full-time with photography, I got to work with amazing print vendors and understand more about branded gifts, packaging options, and more. Over the past year, we've learned a lot... even more than I knew previously. There's tons of way to express your brand, and there's lot of wonderful options for packaging out there! Obviously having a budget that is realistic is a good place to start, and depending on what you're looking for, you can find all sorts of ways to get creative and make your mark with clients. I find myself in Joanns, Michaels, and Hobby Lobby just for fun, to see what little gifts could be a good fit, to get new ideas, and to find things that are seasonal to specific clients. As you think about what you want to offer to your clients to make them feel a little more special about themselves, think about things you love. I love fresh cut flowers, stationery, and sweets. I love handwritten notes from friends, "just because" things, and more. So, many of my packages include random things like flower seed packets, cute journals, or miniature packages of milanos (my favorite's are the mint ones! 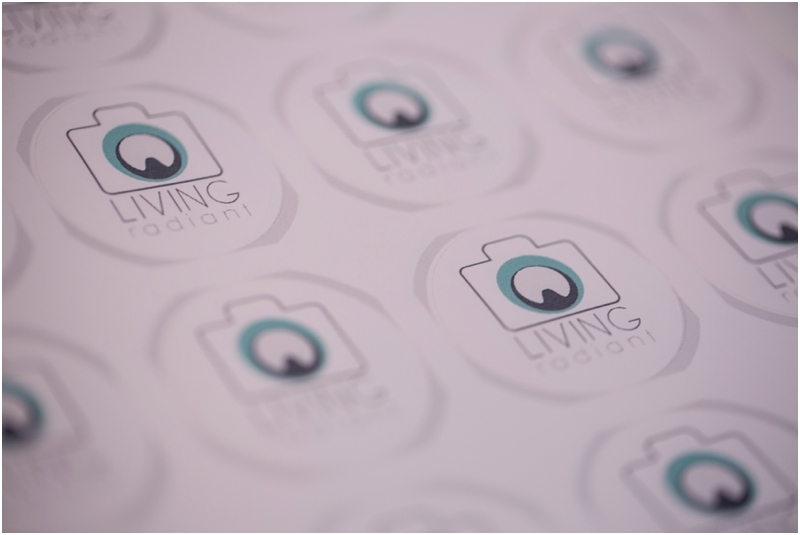 ), just to name a few ways we express ourselves and love on our clients. After our Radiant couples receive their PASS Gallery with their high resolution image files from their wedding, I put together a white box that includes a handwritten note from Patrick and I, a branded USB that has all their wedding day images (mainly for hard copy and safe keeping), some sweet treats, and some other fun gifts (whether a dinner out somewhere, or monogrammed towels). 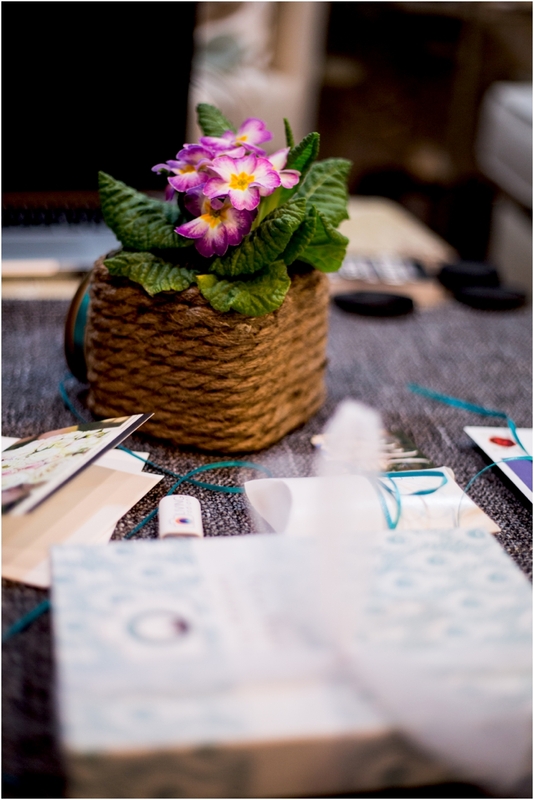 We love wedding gifts and sometimes include these after the wedding day has passed. Sometimes the wedding gifts come with us on site at the wedding day. Patrick knows I love pretty things and presents. I'm sure our Radiant brides feel the same way, so we want them to feel loved + want to treat them like the babes they are... so when they open their mailbox and see something beautiful from us inside, our hearts are happy too. The guys enjoy these too, especially when there's a game stop gift card, or a dinner out for two. What man doesn't like free food! 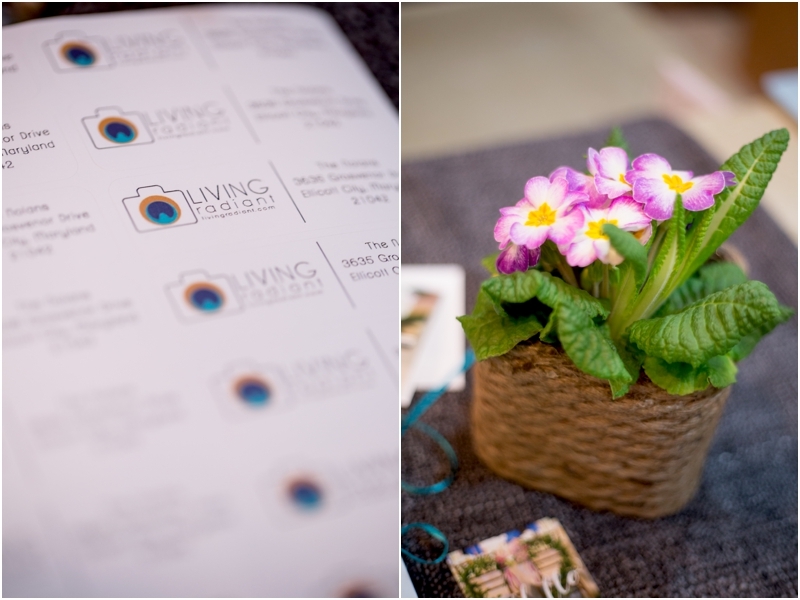 We want to share where we get a lot of the pretty things we give to clients! We hope this was helpful. 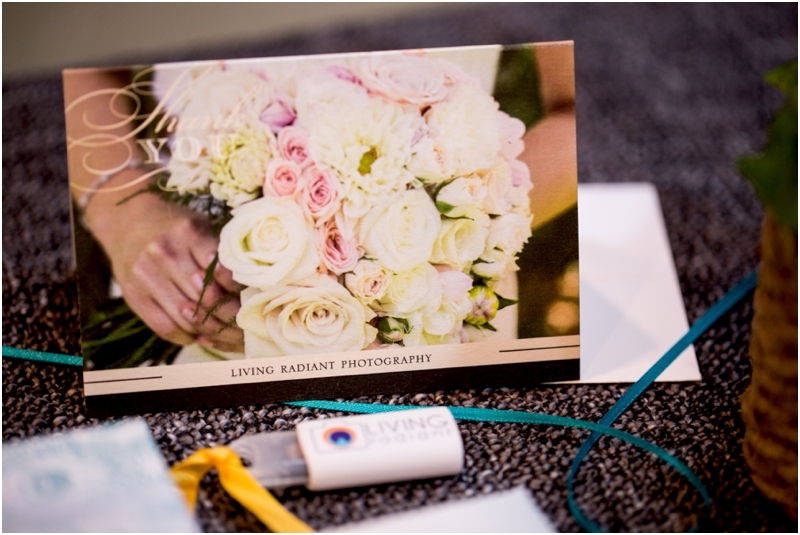 We have more branded items coming soon in 2015, including our first ever Bridal Guide, a 40 page magazine created to equip our Radiant couples with an amazing photo experience & to provide a guide to them leading up to their wedding day!